As tax filing season begins for 2017 we are reminded how we could have effectively lowered our taxable income. Start your 2018 tax planning with some helpful tips. Along with helping others, charitable donations are a great way to lower your taxable income. Take the time to sort through old clothes, and other belongings that you no longer use or need. Clean out your food pantries and find some local food drives. Make sure you keep your receipts; they will be needed for tax purposes. Individuals under age 65 and covered by a high deductible health plan may establish an HSA (Health Savings Account) which allows participants to save money for the payment of health care expenses on a tax-preferred basis. HSA distributions are generally tax-free if they are used to pay for qualified medical expenses. Distributions made for any other purposes may be taxable. Please contact your health care provider for more information about high-deductible health plans and HSA accounts. Consider gifting to reduce some tax burdens. In 2017 you could have gifted up to $14,000 to each person, and to as many individuals as you want, without triggering the gift tax. That gift amount has increase to $15000 for 2018. In addition to the annual exclusion amounts, you can also give charitable gifts, gifts to a spouse, gifts of educational expenses, and gifts of medical expenses without triggering the gift tax. One of the best ways to lower your tax bill is to reduce your taxable income. You can contribute up to $18,000 to your 401k or similar retirement savings plan in 2017 or $18,500 in 2018. Money contributed to the plan is not included in your taxable income. If you don’t have a retirement plan at work, you can invest in an IRA. You can contribute up to $5,500. Depending on your income, you may be able to deduct some or all of your IRA contribution. The Tax Cuts and Jobs Act legislation was signed into law on December 22, 2017. The Act makes extensive changes that affect both individuals and businesses. 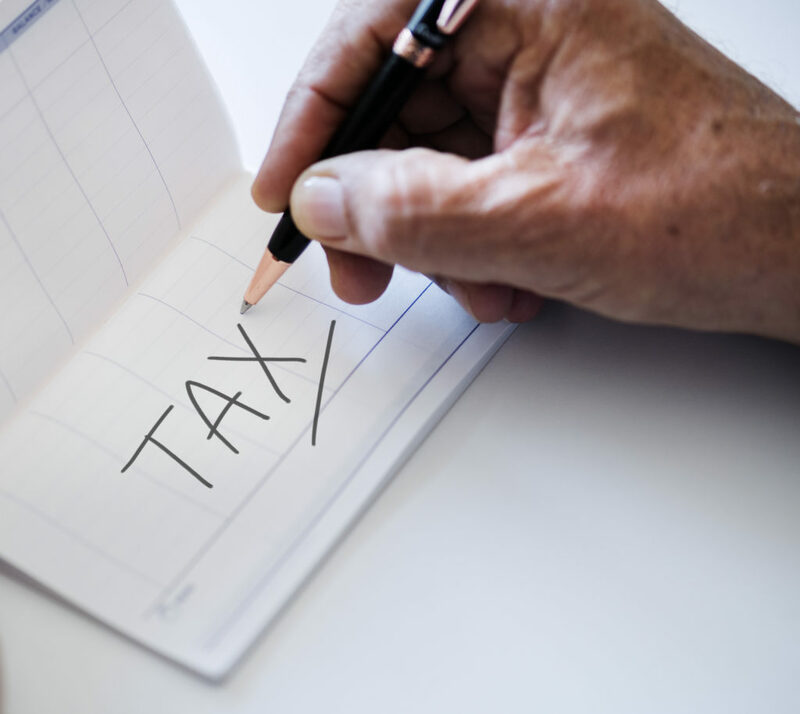 With the overall objective of minimizing your taxable income, there are some great tax planning tactics that can help you for 2018. Take this time to speak to a financial professional along with your tax advisor to help minimize your tax burden in the coming years.